S.P.S. 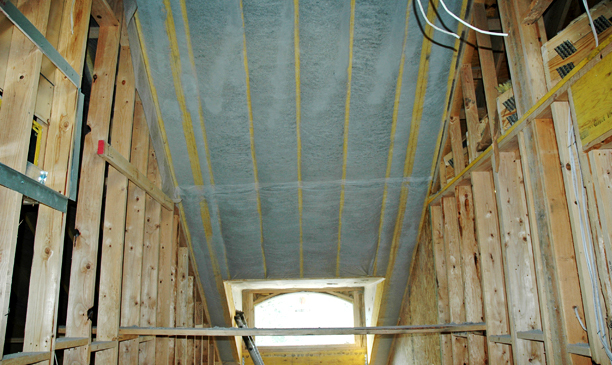 Insulation - Comfort and Savings Blown Right In! 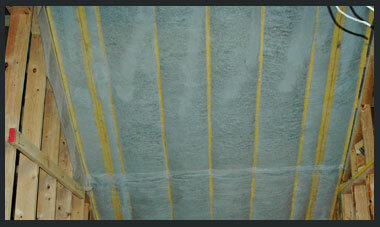 Polypropylene mesh holds/supports under-ceiling/soffit, and floor insulation. In some areas, it's common to hang plastic mesh over floor joists. 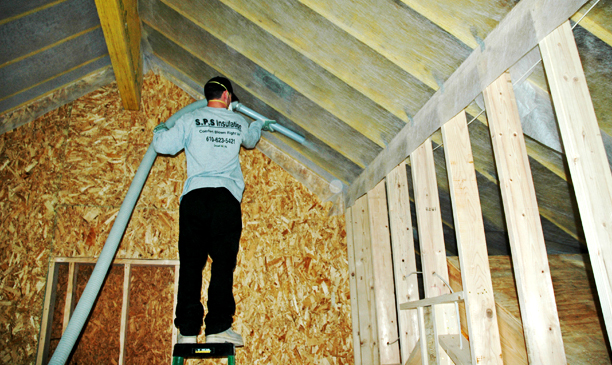 Installers drop the insulation onto the mesh before the subfloor is installed.